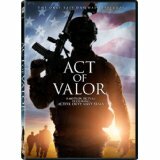 I watched the movie Act of Valor last week. This is the movie that was made starring Navy SEALs. The plot—dealing with worldwide narco-traffickers—was woven around the SEALs doing what SEALs do. Amazing physical feats, bravery and fearlessness, dedication and selflessness, efficiency and organization you can’t believe. And clean-cut good guys to boot. It was rated R for violence. But then, war is violent. The critics gave it 2 stars, whining that the SEALs couldn’t act. Well, duh.They aren’t actors. Even so, I thought they did a decent job. But then, I’m biased in favor of the SEALs. It doesn’t even need to be said that the critics and actors have never seen and will never see the day they could do what the SEALs do. I thought it was great. Just as entertaining as any of the action flicks that are phony. And it was reality-based. I don’t know how anyone could watch it and not feel a prideful swelling in the chest. It’s amazing to know that we have men and women this smart and this capable and this self-sacrificing serving in our military. 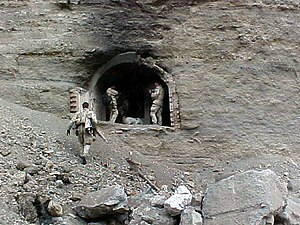 Of course, the special operations forces are not the only heroes in our military. As far as I’m concerned, each and every one of our volunteer army is a hero. I’ve met very few that I can’t respect and admire. All of you who have sons and daughters and spouses and even cousins serving should be very proud. The movie is for sale now. If you buy it, part of the purchase price goes to fund a homeland support group. So give it some thought. 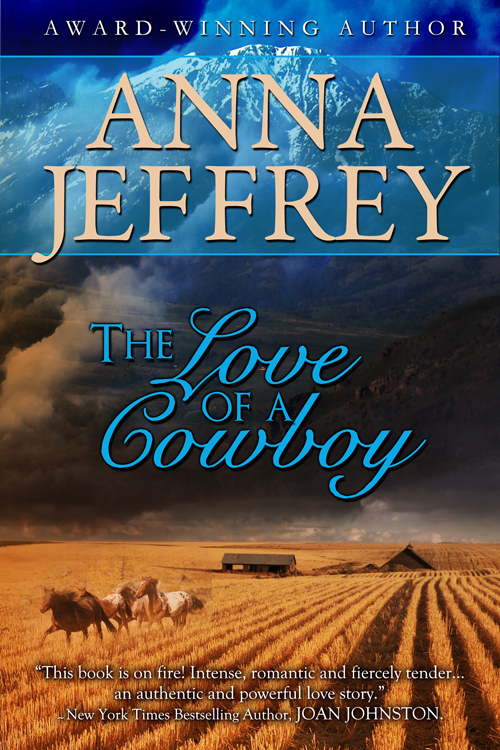 On a side note, my Anna Jeffrey mainstream romance novel, THE LOVE OF A COWBOY will be a free download in Amazon‘s Kindle Store for 5 days, starting Friday, the 15th. So if you haven’t read it and want to, you can do it for free. You don’t have to have a Kindle. I think you can download an Amazon app to most e-readers, through which you can then download books from Amazon. You can also download it to your computer.